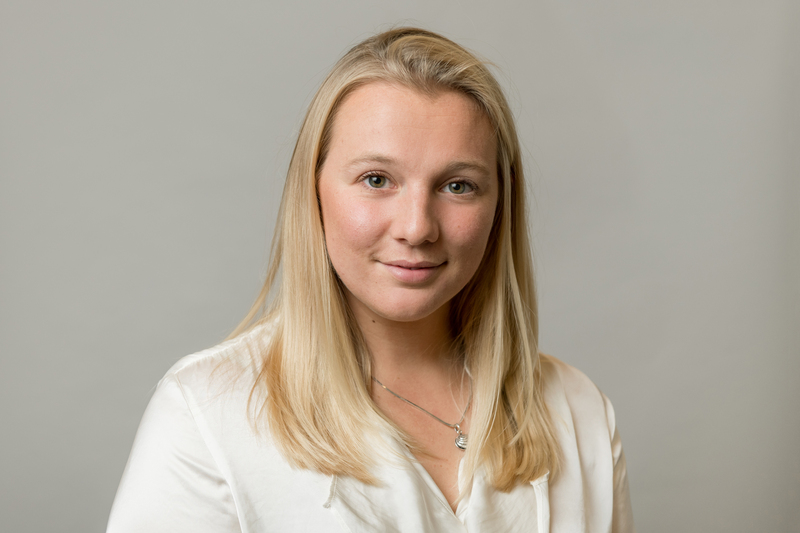 Following a four month internship with SPORTS MARKETING SURVEYS INC. in the summer of 2014, Sarah joined the company in May 2015 as Sports & Marketing Research Executive working on SMS INC’s marketing strategy running PR and communications. With a strong passion for research, Sarah transitioned into a full time researcher and is now a Senior Sports Research Executive, managing research projects across all the sports that the company covers, including working with major brands and organisations such as Tourism Northern Ireland, Wimbledon and The Open. With a wide interest in sport, Sarah spent four years at The University of Edinburgh reading Sport and Recreation Management. Studying the theory and practice of all things sport, in her final year she wrote a dissertation on the rise of Korean golfers in the professional female game. Sarah is an all-round sports person, playing regular golf and hockey. She enjoys skiing in the winter and can be found walking her labradors on the South Downs, or attempting to surf in the summer.